You searched for which does not fit your . We've redirected you to 103-871, which has the proper fitment. 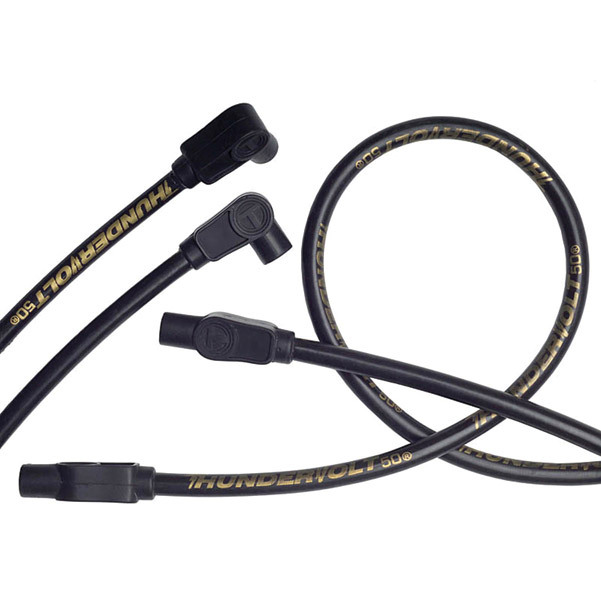 This universal plug wire kit features Pro Comp plug boots and 36" leads.